Offering guidance to student athletes graduating from college. 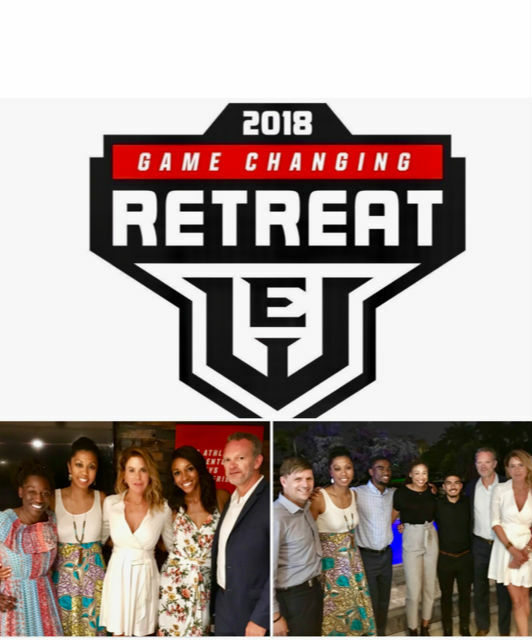 The Game Changing Retreat 2018 Cohort during our Dinner of Influence. 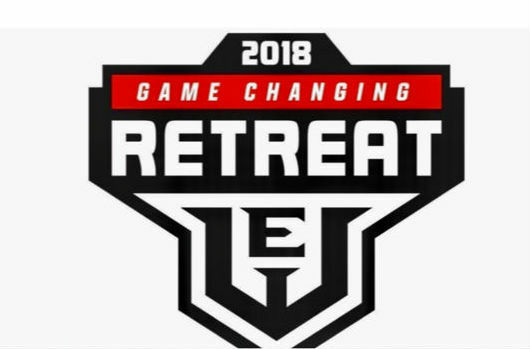 The Game Changing Retreat is a unique and intimate professional development experience designed to introduce and prepare student-athletes for a career in sports business. The purpose of our dinner is to build a sense of community and partnership around our shared interest of providing opportunities for the next generation of leaders.